"We should celebrate the act's track record of reducing harms." The Endangered Species Act has a strong track record of protecting endangered animals, a core tenet of both Global Goal 14 and 15. As marine habitats around the world deteriorate due to climate change and other factors, the ESA can help to reverse the decline of various species. You can join us in taking action on this issue here. When animal habitats are protected, animals tend to thrive. That’s the simple yet groundbreaking conclusion of a new report analyzing the effect of the United States’ Endangered Species Act (ESA) on marine animals, published in the academic journal PLOS One. A team of researchers looked at 31 marine populations and found that the populations of 78% of marine mammals and 75% of sea turtles rebounded after receiving protections under the law. The median sea turtle population increased by 980% following the regulations established by the ESA, and the median increase for mammals was 115%. The authors of the report think that this promising data could help to protect the ESA at a time when the Trump administration is looking to roll back animal protections. The ESA was passed in 1973 and created a mechanism for protecting animals that were in danger of going extinct. When an animal receives protection under this act, its habitat is shielded from most human activities and rehabilitation measures are often taken. For example, if a turtle receives protection, then fishing, tourism, waste disposal, and other activities could be prohibited from a certain area, and conservationists may work to restore the turtles’ sources of food. The report published in PLOS One shows how the act has played a role in saving numerous animals from the brink of extinction. 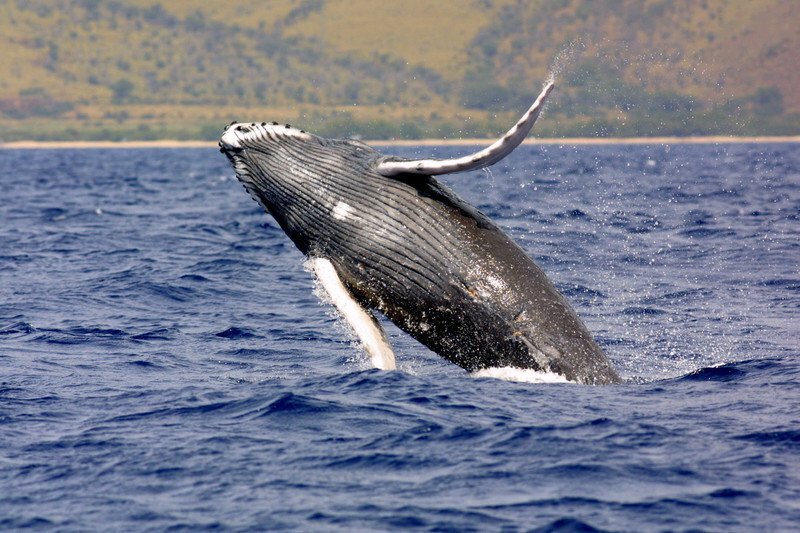 Hawaiian humpback whales, for example, went from a population of 800 in 1979 to 10,000 in 2015. The species recovered so substantially that it was removed from the ESA in 2016. 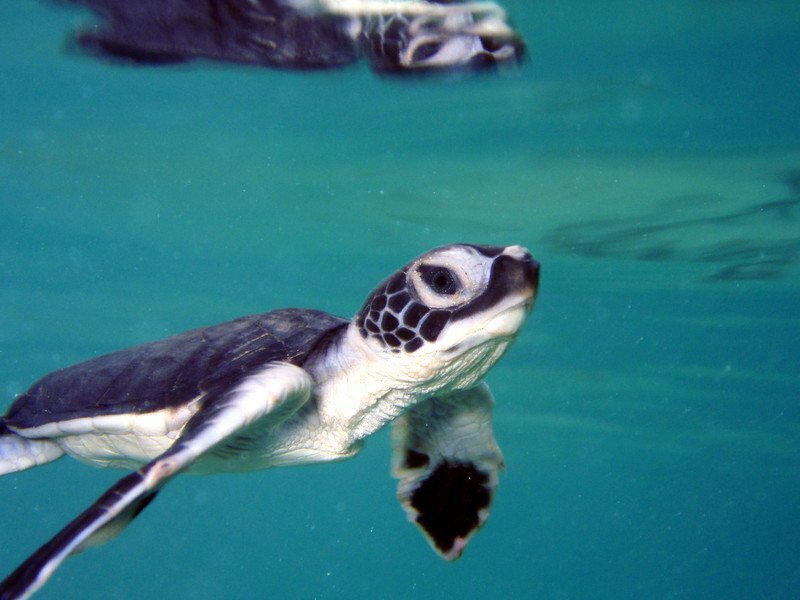 Reported nests of the North Atlantic green sea turtle along Florida’s coastline had plunged to 464 by 1989. After the animal received protection through the ESA, nests jumped to 39,000 in 2016. The plight of marine creatures has come into alarming focus in recent years. As climate change intensifies, the world’s oceans are absorbing the bulk of the excess heat produced by greenhouse gas emissions in the atmosphere, causing water temperatures to rise to levels that cook species, including coral, alive. Warming waters are also rearranging the distribution of sea animals in often disastrous ways. For example, a massive blob of warm water traveled to the coast of California, bringing sea urchins that ravaged ancient kelp forests that formed the backbone of local ecosystems. The oceans are also absorbing excess carbon in the atmosphere, which alters the water’s pH level, making it more acidic. As a result, coral reefs are dying en masse around the world and cretaceous creatures are losing their shells. Furthermore, the oceans have become filled with plastic particles that cause immense harm to the marine animals, and industrial waste that creates dead zones. To make matters worse, overfishing threatens to destroy various fish species, and companies are shooting seismic guns that sound like bombs exploding into the oceans to search for oil fields, disrupting the web of sound that many marine animals rely upon to survive. The ESA has been able to reverse the decline of many marine creatures and it could be used to slow down some of the hazards facing the world’s oceans.